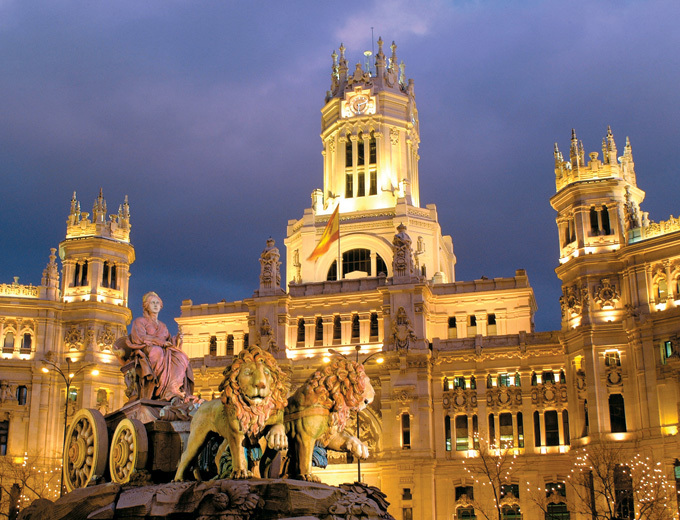 Located at the very heart of the country, Madrid is both the largest city in Spain and the nation’s capital. With six million visitors entering the city every year, it also happens to be the country’s most popular city for tourists. 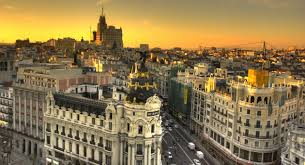 Most people planning a trip to Madrid will arrive at Madrid-Barajas Airport, located just eight miles from the city center. 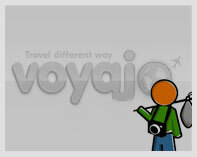 Shuttle services are available into the city, while trains, buses, and a Metro underground railway service are also commonly used by tourists and locals alike. Puerto del Sol, Madrid’s historic city center, is a great place for visitors to start. From here, you’ll be able to enjoy much of the magnificent architecture on display as well as the city’s famed landmarks and modern amenities. 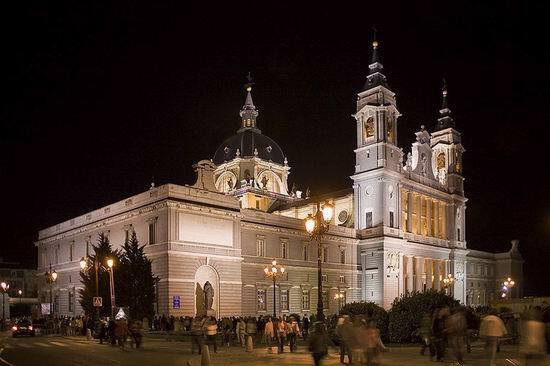 Any Madrid trip plan should include a visit to the likes of the Royal Palace, the ceremonial home of the Spanish Royal Family; Madrid Cathedral; and the Templo de Debod, an authentic Egyptian temple that was bestowed upon the city in recognition of its assistance in building the Aswan Dam. 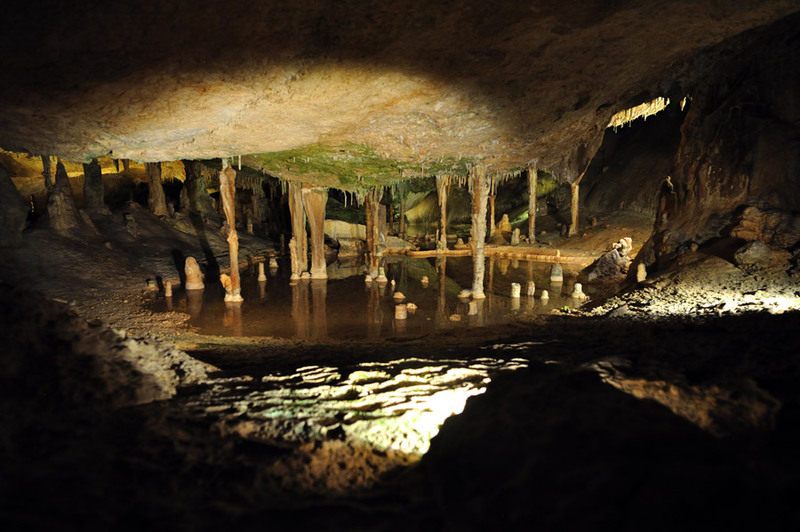 Visitors looking to enjoy some artistic culture will be spoiled for choice. 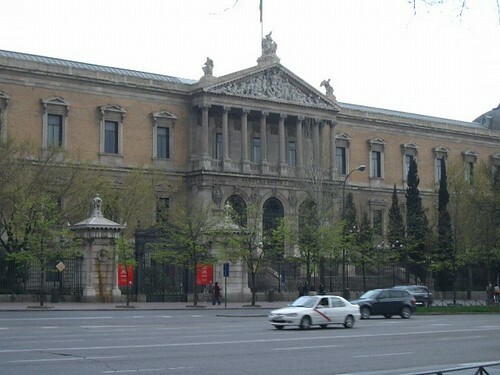 Madrid is home to the Prado Museum, the Thyssen-Bornemisza Museum, and the Reina Sofia Art Museum. This trio of establishments is collectively known as the ‘Golden Triangle of Art’, and features work by artists such as Picasso and Dali. Of course, Madrid is also known for its fashion and fine dining, which means visitors will not be short of places to wine and dine following a spot of shopping. The city is home to modern stores as well as boutiques and specialist dealers. Many of these can be found on the Gran Via, the city’s main street. Those looking for something with a further touch of Spain to it should head to Las Ventas, Madrid’s famous bullring, which hosts bullfights between March and December. 07.21 iki pietų būname Madride. Po pietų išvykstame į Biarittz. Minivan para 9 personas ARS 5081,43 precio para 14 días. 1.4 EUR lt de super.